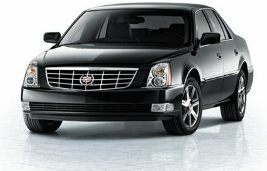 We also facilitate our customers who want to avail Sedan service to JFK airport from Baltimore, MD. Our Shuttle Service to Dulles Airport is special, We offer wide range of services to cover any kind of event like weddings, proms and seminars effectively. Royal Limos are the best for spending time with your friends after a long travel. Entire team is dedicated to exceed the level of expectations of clients. Whether you are corporate customer or residential customer, we will be glad to offer various traveling solutions to you. We remain available 24 hours a day to match your needs perfectly. Our hiring process is quite simple and efficient. You can reserve our services online in accordance with your requirements. 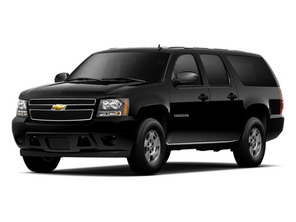 Our rich fleet includes luxurious SUVs, Sedans, Limos and mini uses. You are more than welcome to choose your preferred vehicle.